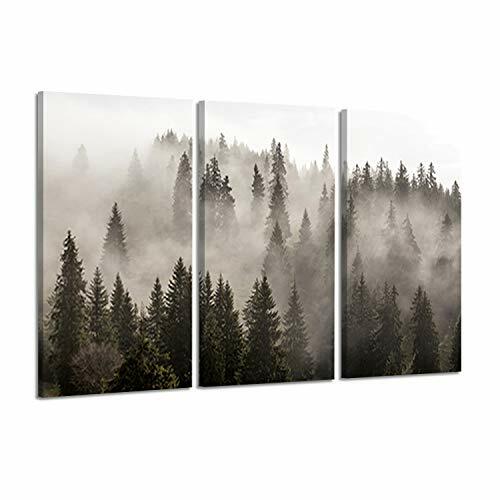 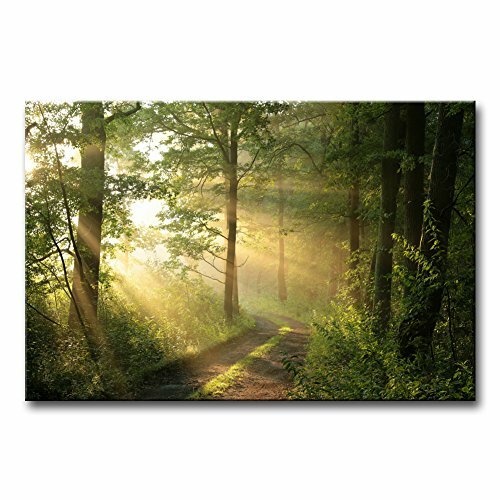 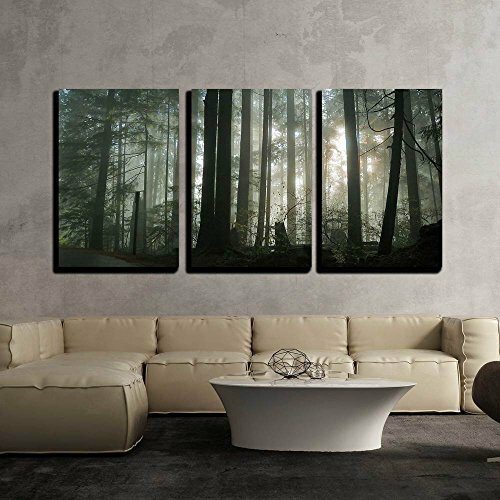 Forest Reflections is a three piece that includes one 30x30" and two 15x30" panels. 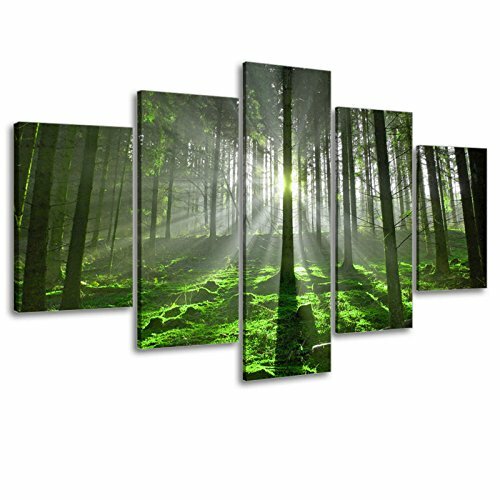 This beautiful set features a soft yet colorful forest setting. 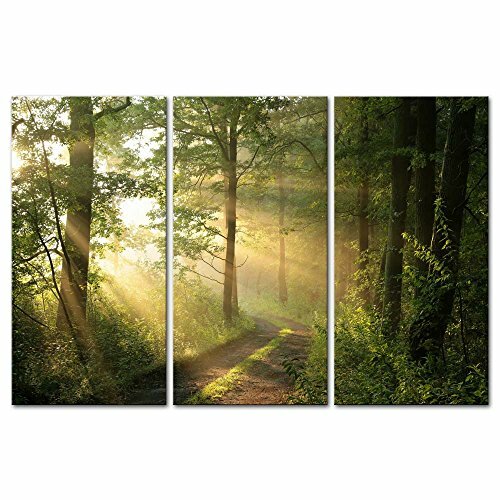 The art is printed on canvas and lightly gel coated for texture. 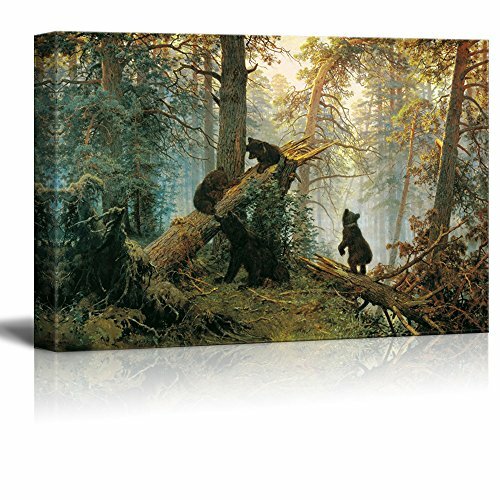 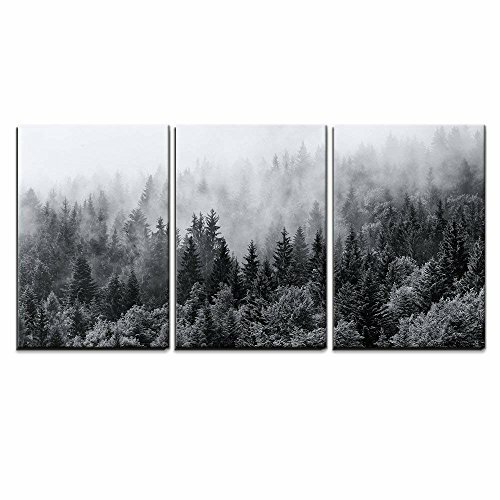 wall26 - Black Bears in Forest Painting - Canvas Art Wall Decor - 24"x36"
Want more Forest Canvas Art similar ideas? 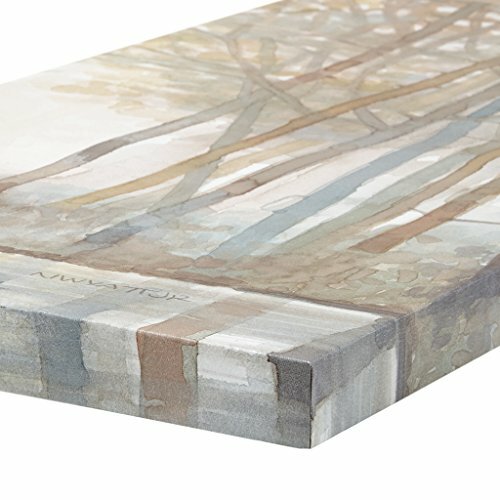 Try to explore these searches: Pt Cruiser Trim, Green Floral Tapestry, and 3x6 Inches Round Pillar Candle.